Please note that although there is currently an exciting trend toward vegetarianism (no flesh foods), vegan (no foods sourced from animals), and raw food diets, we list foods from both dairy and meat categories. Eggs are here because they are a perfect protein for humans. In fact, at one time, eggs were the standard for protein foods. Back in the 1980’s, fighting cholesterol to lower heart disease risk became a priority. Because eggs contain cholesterol, they were blacklisted. Now that more is known about the behavior of cholesterol, the sunny egg is back. A Harvard study with more than 100,000 participants found no significant difference in cardiovascular disease risk between consuming less than one egg per week and consuming one egg per day. In addition, research has shown that eating saturated fat may be more likely to raise cholesterol than eating foods with cholesterol. No surprise, it is lifestyle factors, including poor diet, smoking, obesity and physical inactivity, that continue to contribute to 30 to 40 percent of heart disease risk. 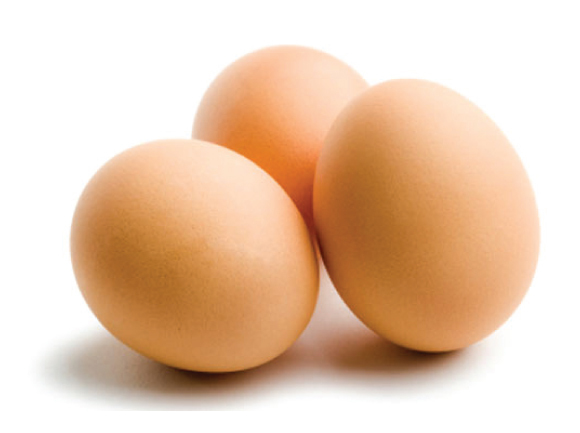 Eggs are nutrient dense. One egg has 6-7 grams of protein, lots of vitamins and minerals, and the antioxidants lutein and zeaxanthin – all for 70 calories. The nutrients in eggs can play a role in muscle strength, healthy pregnancy, brain function, eye health, weight management, and more. This great old school superfood is enjoying a come back. 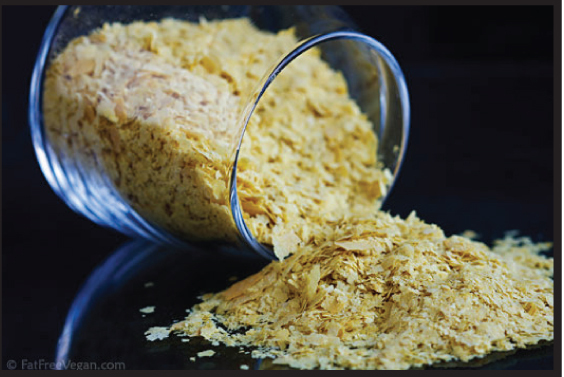 Nutritional yeast is a protein and vitamin B12 boon for vegetarians and vegans. A complete protein, just one ounce of yeast flakes (about 2T) has only 79 calories but 14 grams of protein! (Compare with two eggs for 140 calories.) Rich in B-complex vitamins, it is one of the few non-animal sources of vitamin B12, essential for red blood cell production and nervous system health. Yeast owes its yellow color to riboflavin; 3 whey protein is not a whole food and is considered a protein supplement vitamin B2. Surprisingly, yeast flakes are also high in fiber, containing 7 grams per ounce, a good start toward the 25-30 grams per day recommended by many nutritionists. Toasted or plain, nutritional yeast can be sprinkled on salads, veggies, and popcorn. It can be added to smoothies, soups, and stews. Its nutty, cheesy flavor makes it a great base for gravy. Soybeans are so common that we don’t think of them as super. BUT, they are. This versatile bean is a complete protein and as such is the basis for many protein-rich foods. 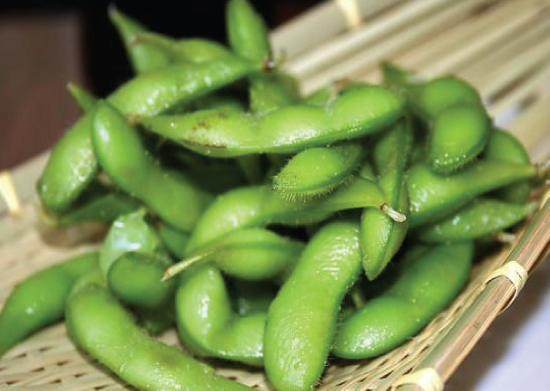 These include soy as beans, roasted soy bean snacks, soy milk, soy protein, tofu, tempeh, and meat analogs (made from texturized soy protein). Soy is the only food on this list that carries an FDA sanctioned health claim: “Twenty- five grams of soy protein a day, as part of a diet low in saturated fat and cholesterol, may reduce the risk of heart disease.” One study behind this claim showed that people with very high cholesterol (330) were able to lower their levels by 20 percent in only four weeks, and only “bad” (LDL) cholesterol levels were lowered, making high density lipoprotein (HDL) ratios much healthier.